People graduating from college these days are finding it more challenging than ever to find a place to work, much less find a role that fits their major. They also find it difficult to find a role in a company that is exciting, where each day is different from the next. Graduating from Emory University with degrees in Neuroscience and Behavioral Biology, I was looking for just that. As it turns out a company in the small town of Madison, GA checked all the boxes, and just happens to make the best products in the industry! Science has been an important part of my life for as long as I can remember. I knew my professional career needed to involve my passion for science and include the ability to interact with people who are as passionate as I am. 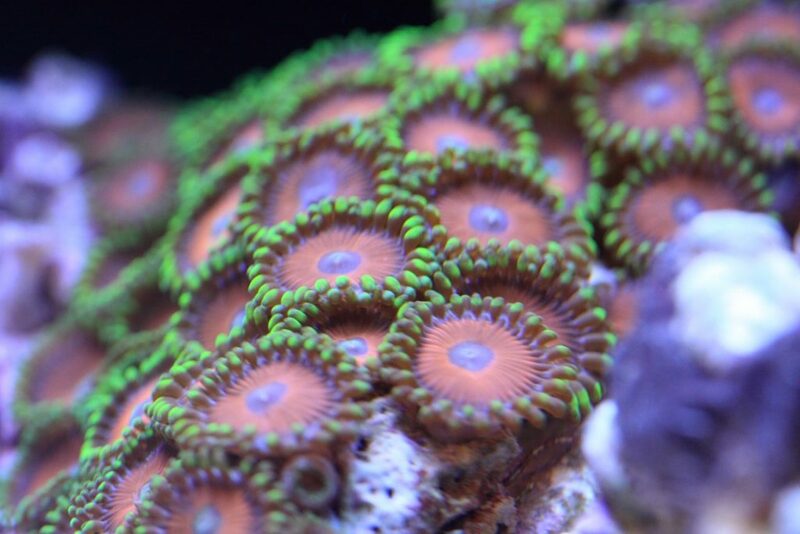 I have found just such a place in Seachem Laboratories, Inc.
About 40 years ago,an aquarium hobbyist was having a hard time finding products for his tanks that would replicate the natural environments of fish in the wild. He found what was on the market to be too diluted or even harmful to the aquarium environment. This hobbyist just happened to have a PhD in biochemistry. 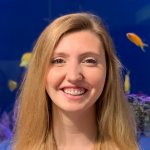 People often use the phrase “If you think you can do better, do it yourself.” This hobbyist understood biology in aquaria and the chemistry it took to create a safe and healthy environment for his fish. He began to create his own products, the first being Cupraplex. 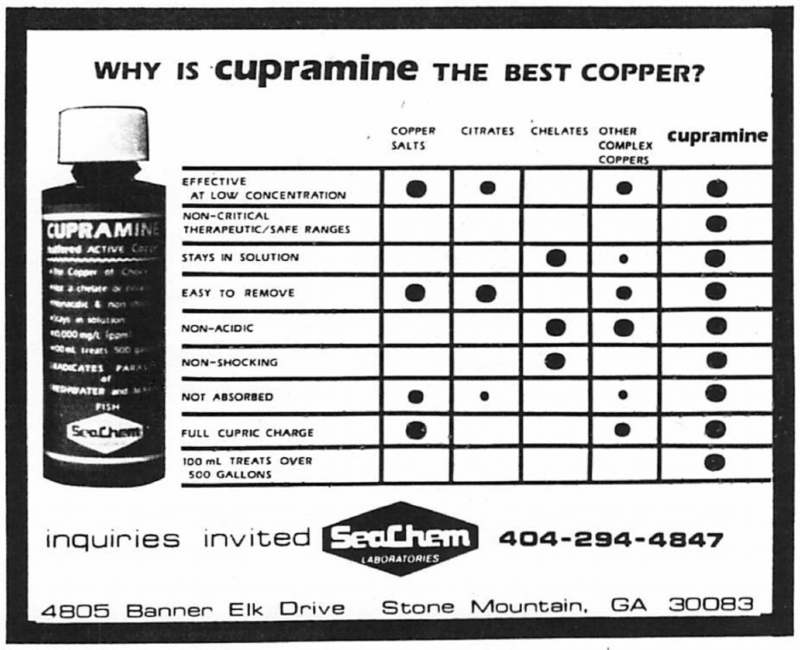 Over time he noticed that his new supplement was much more effective at treating ich than any of the copper-based products because the copper in Cupraplex was bound onto an amine molecule which caused less stress on the inhabitants of the aquarium. Friends began asking for his homemade supplement to use for themselves, and word spread that there was innovation happening in the aquarium hobby. 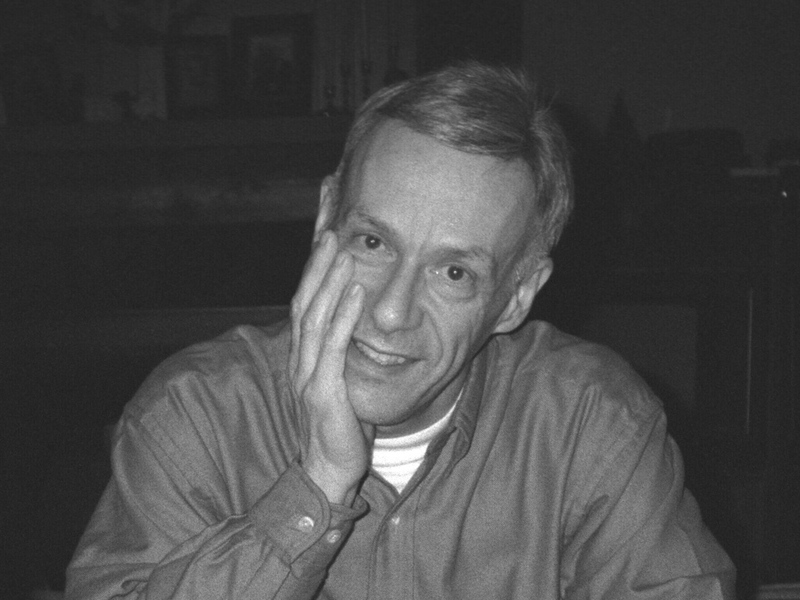 Cupraplex, now known as Cupramine, has been the industry standard for treating ich since 1980, the year Dr. Leo Morin, the hobbyist, founded Seachem. Seachem remains a small, family owned company of hobbyists. Dr. Morin’s sons, Greg and Jon, along with Doug Hill and Jim Rogers ask their employees to lead by example. Everyone at our headquarters in Madison, GA sets up and maintains their own aquarium. We believe this is the best way to spark passion for the hobby, and teach basic aquarium keeping technique. As a hobbyist, I appreciate that Seachem has never valued the sale of a product over the well-being of an aquarium. As an employee and scientist, I appreciate that Seachem strives to develop creative solutions to the common problems of hobbyists. From our fist days to now we have made products that perform as promised. This fundamental understanding is why the products of Seachem are available in over 60 countries, and why I have the best job in the world. Seachem is present all over the world! A lot of college graduates take a year off to “see the world” or “experience different cultures.” My role with Seachem allows me to not only see the world and experience cultures, it also affords me the ability to talk science with pet store owners and hobbyists in over 60 countries. There are no more passionate people than the serious hobbyist and the people that make products that keep their fish and plantsflourishing. For the last two years I have been lucky enough to work with both. I have been with the company for 2 years now and I feel like I won the lottery. 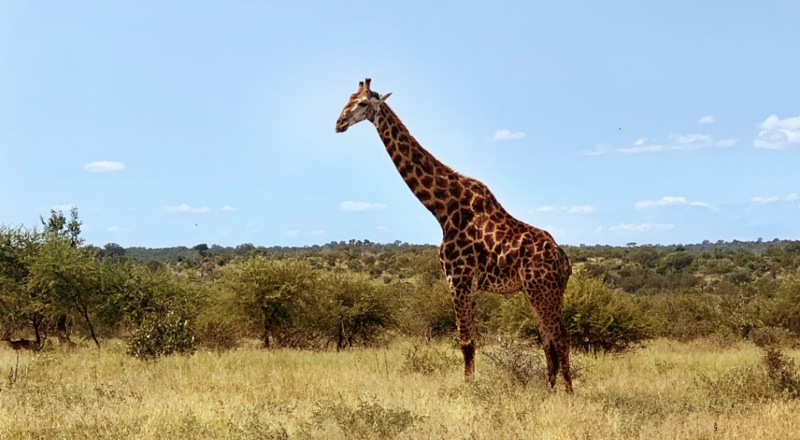 What recent college graduate gets the chance to go to South Africa and Australia and get paid to be there? This is not lost on me, so every day in the field I appreciate the opportunity and make sure our distributors, dealers, and hobbyists are provided the knowledge they are seeking from myself and Seachem. I know anyone that works in our hobby for another company would say the same for their workplace, but I believe Seachem is different from the rest. The creative solutions we develop can be seen throughout our product line. 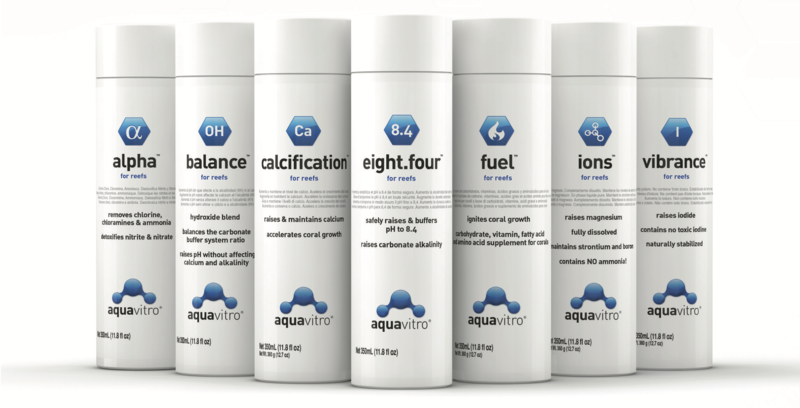 From Prime, our all-in-one conditioner, to the more specialized products like Flourish, creative chemistry is key to producing such a wide array of solutions to aquarium problems. Why did I choose Seachem? Because our products are based on sound science from Dr. Morin’s original ideas to our on-site chemists today. It’s as simple as that. Not all products in the hobby that are designed to perform the same function are the same. Even the slightest chemical difference in a calcium supplement can disrupt the overall chemistry of the reef aquarium. Our laboratory is constantly testing existing products and designing new products. We believe healthy and vibrant aquaria in our hobby comes first and is the most important aspect for success!